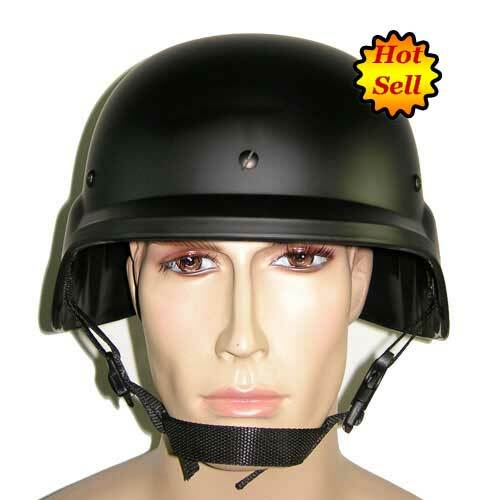 Very durable and hard to break, withstand over 500FPS or 2 joules muzzle velocity. 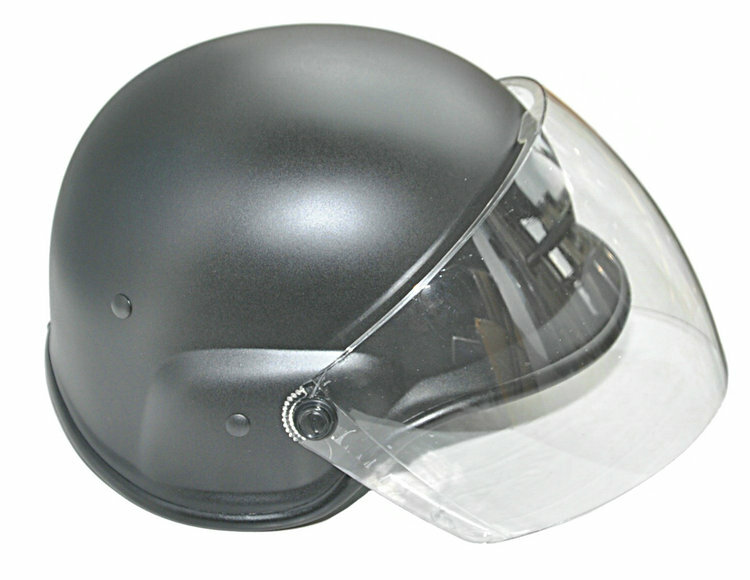 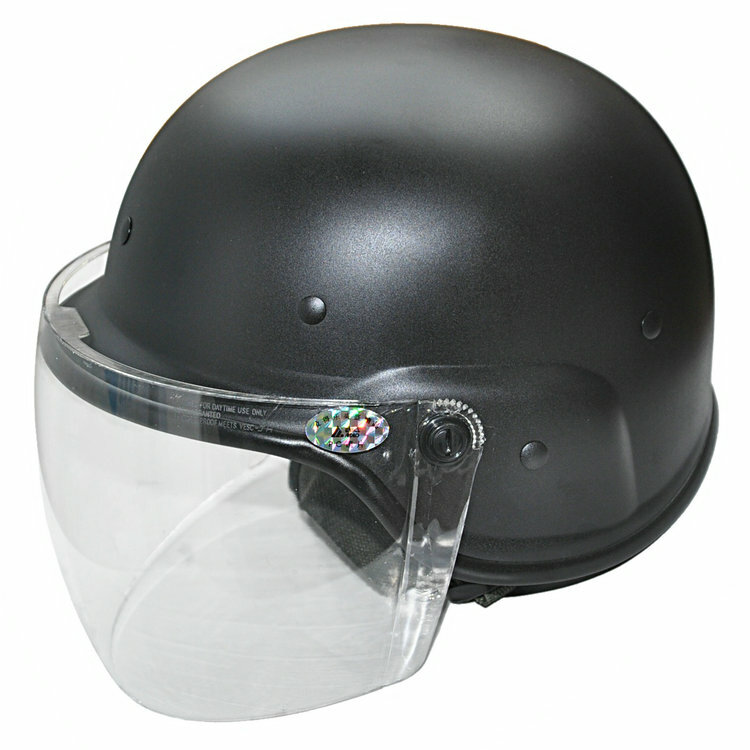 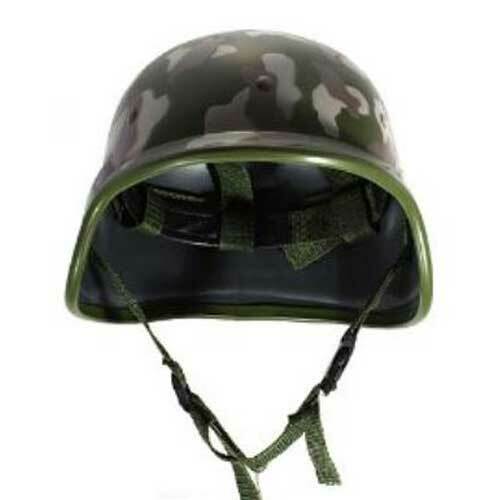 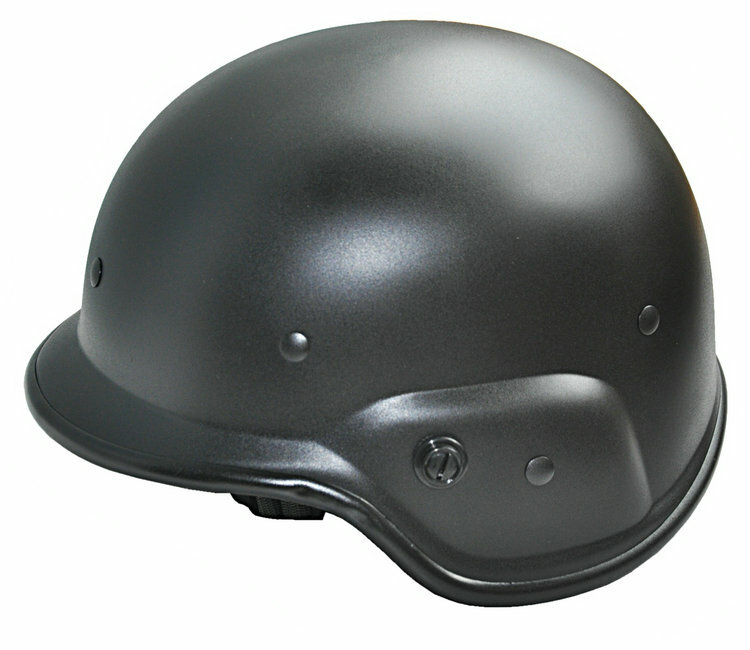 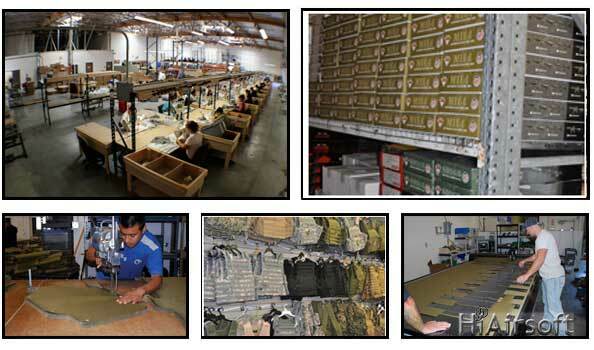 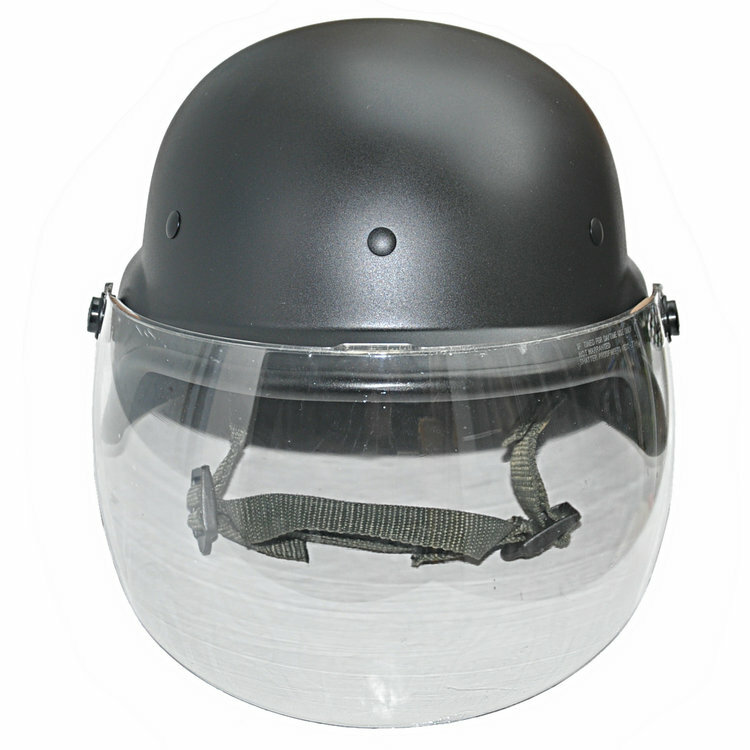 SWAT helmet can be used in airsoft or paintball tactical environments. 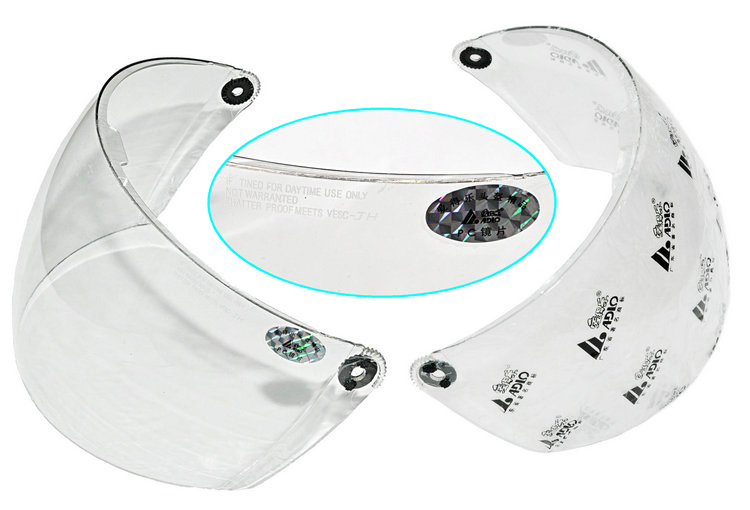 Detachable flip up clear visor with 2mm thickness. 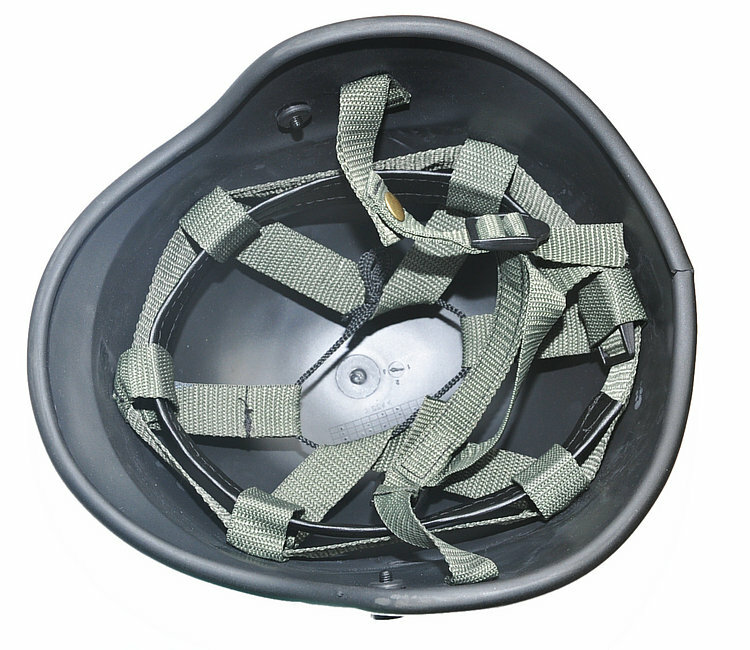 With suspension webbing and chin strap. 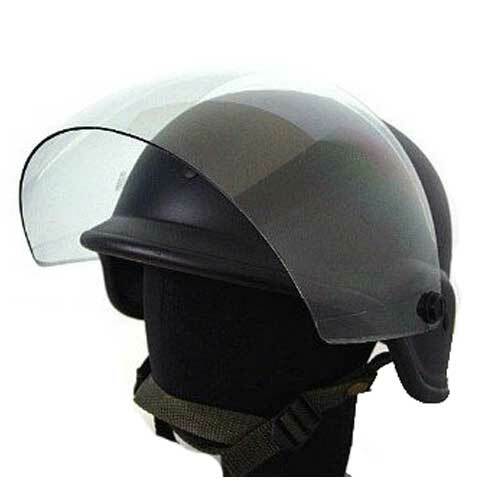 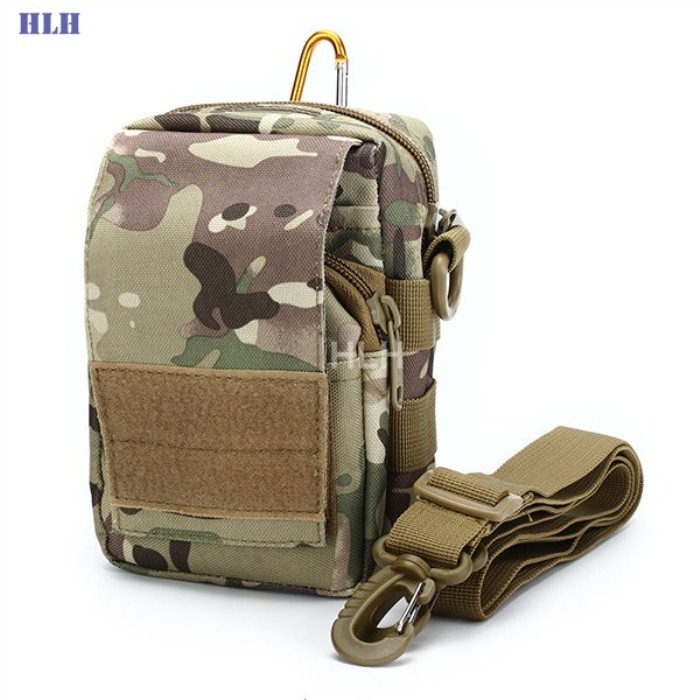 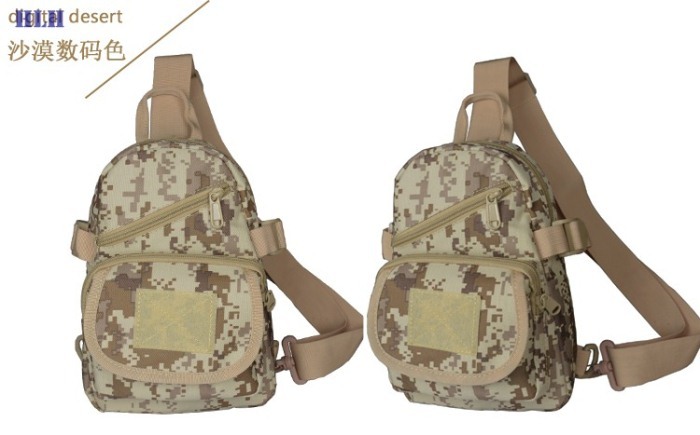 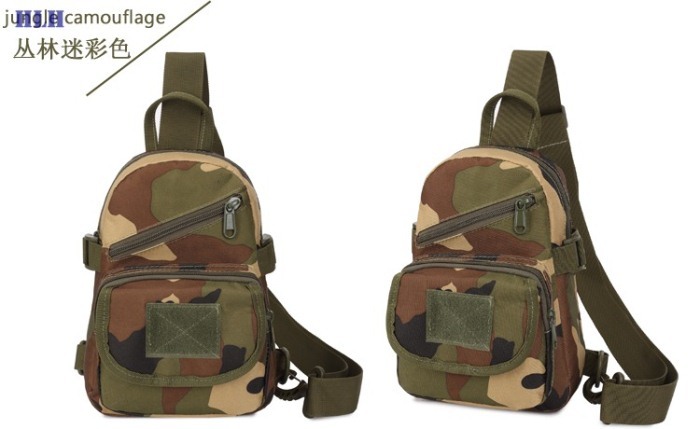 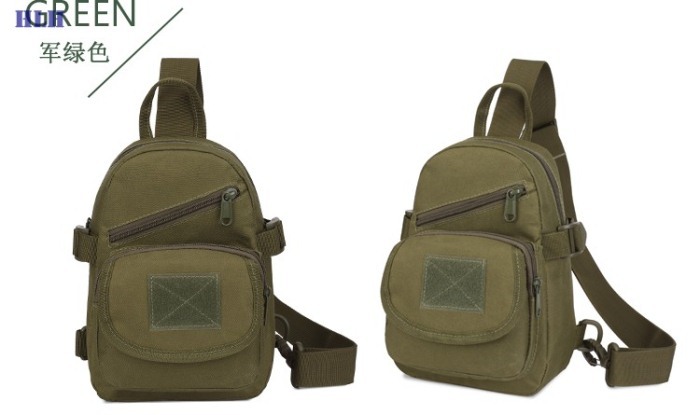 Suitable for outdoor activities and Adjustable strap for fitting. 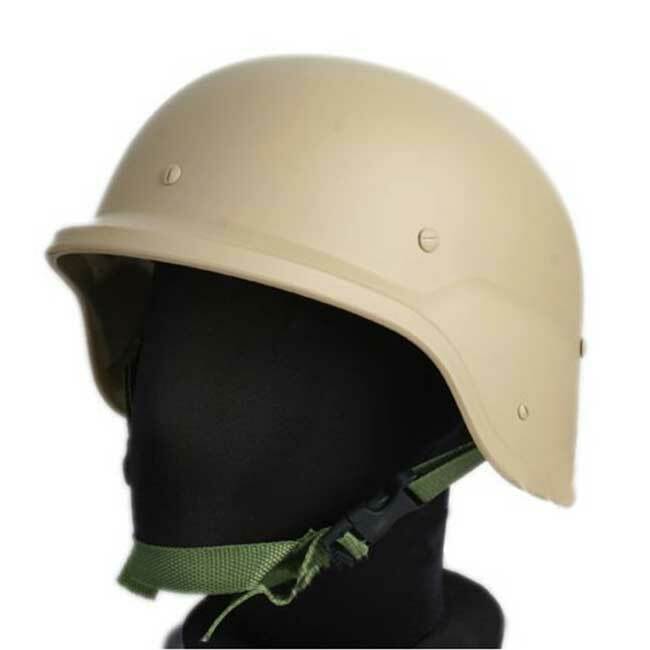 Exact replica of real PASGT kevlar helmet.